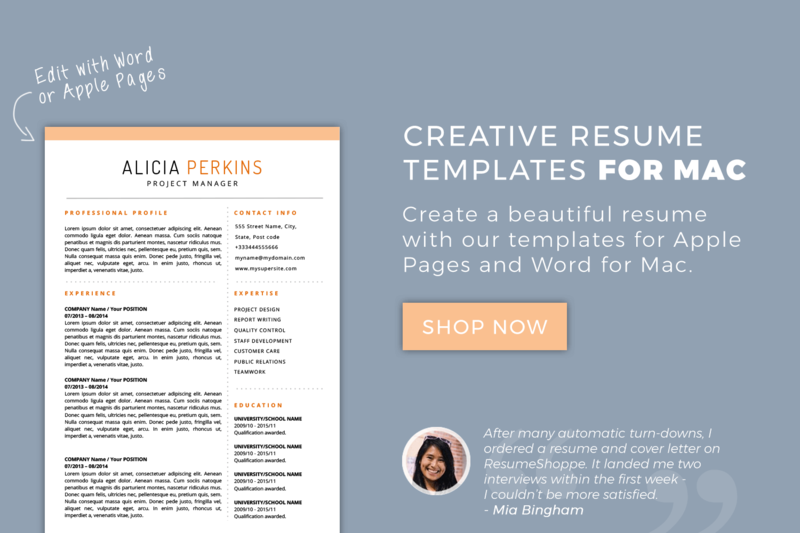 Choose: Select a resume template that suits your style from our collection. 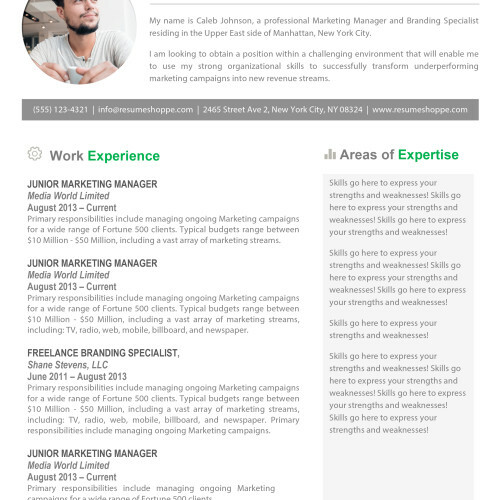 We have a wide variety of resume templates for Mac to choose from, and finding the one that suits you is easy-peasy. Going for a creative Marketing position? 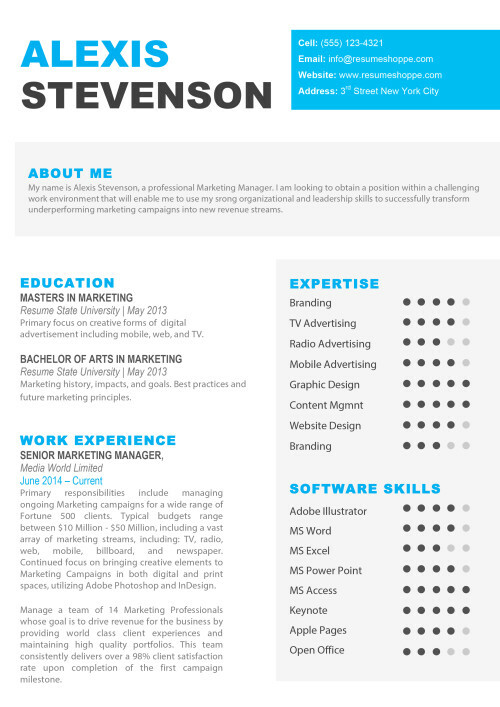 Pick one of our colorful designs that will give your resume lots of flair. Looking for a job in Finance? 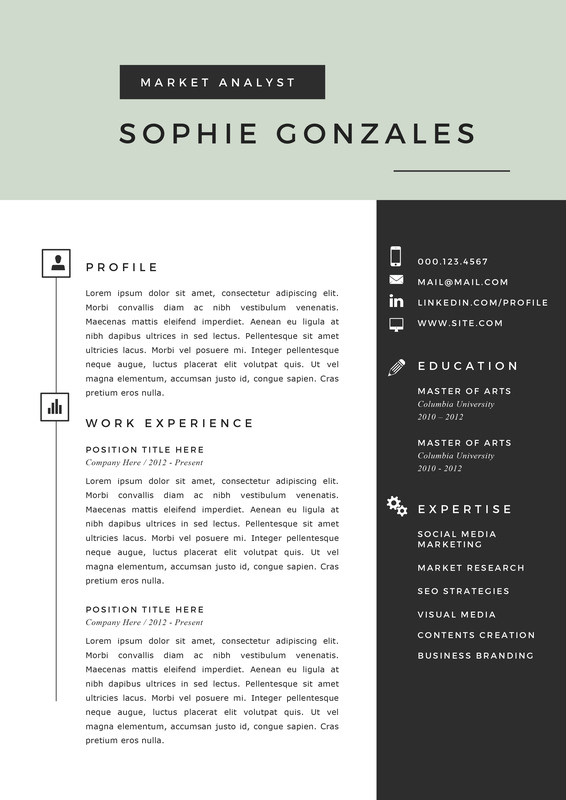 You might be better off with one of our black-and-white templates. 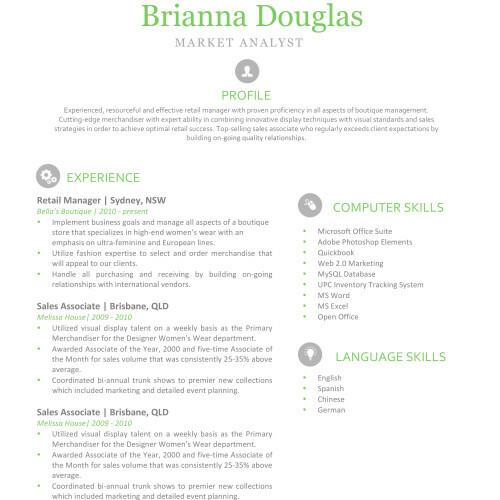 All of our resumes and cover letter templates are compatible with Mac. A good bunch of them also have an Apple Pages version included. Just check the download pages to see which one have an Apple Pages template included. 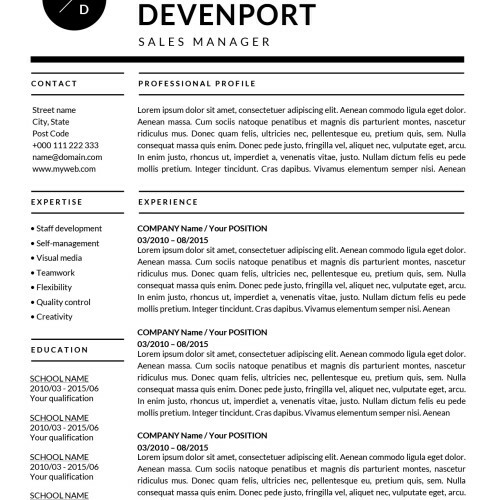 Download: After picking a resume template you like, check out and download a zip file. Edit the included docx or Pages files on your Mac computer. 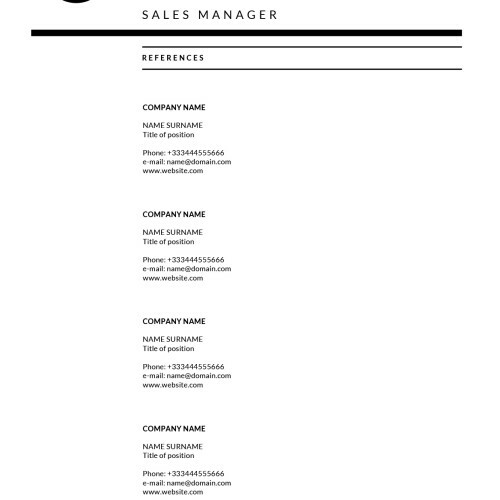 Send Out: Finish your resume and send it to your dream company via PDF or printed version. Patiently wait for the recruiter or HR Manager whom you have impressed to call you. Stand out: Research has shown that on average recruiters look for 6 seconds at a resume, so you better make sure you catch their eye in the few seconds you have! 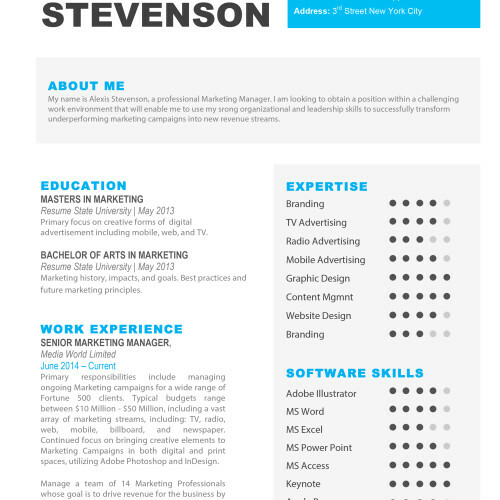 A standard format won’t cut it so you will need a creative yet professional document. 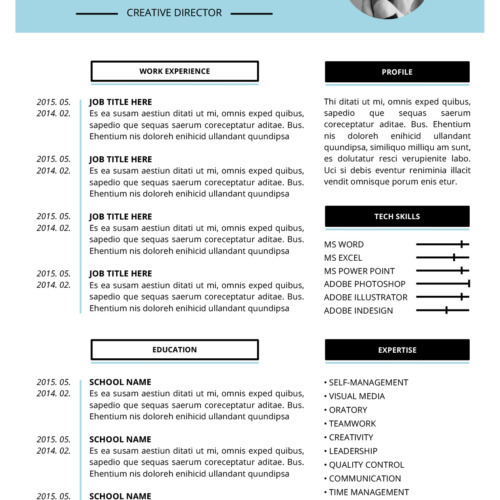 Our resume templates will do the job for you, without you having to spend hours on designing your own. 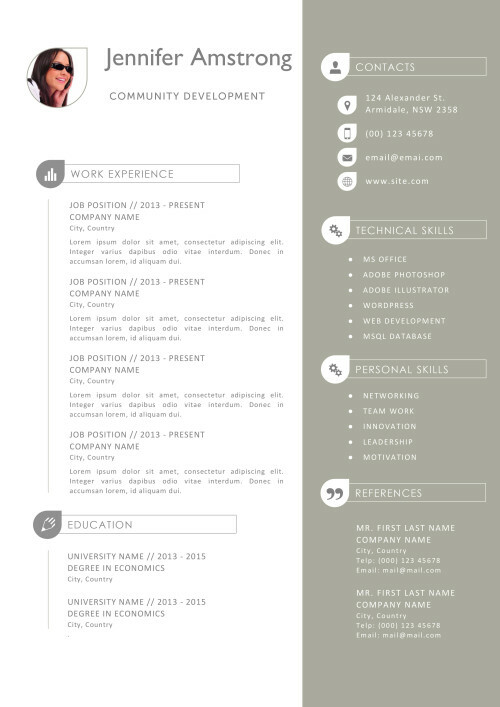 Eye for Detail: Our team of designers spends a lot of time and effort in creating these resume templates to impress potential employers and recruiters. We use custom fonts for added special effects and included separate versions for A4 and US Letter. Remember that you only have a small amount of time to make a lasting impression. We make sure you WOW them. 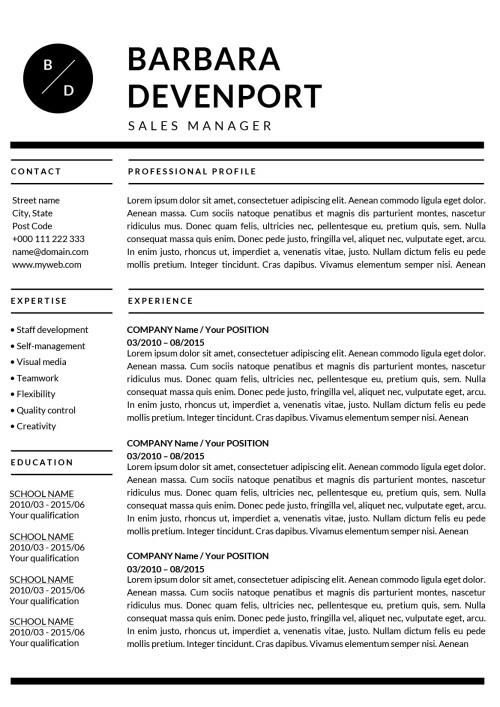 Compatible: All our resume templates are compatible with Word for Mac and most of them are editable with Apple Pages too. Just check the respective download pages to see which ones are. If you don’t have Word, download a free trial version. 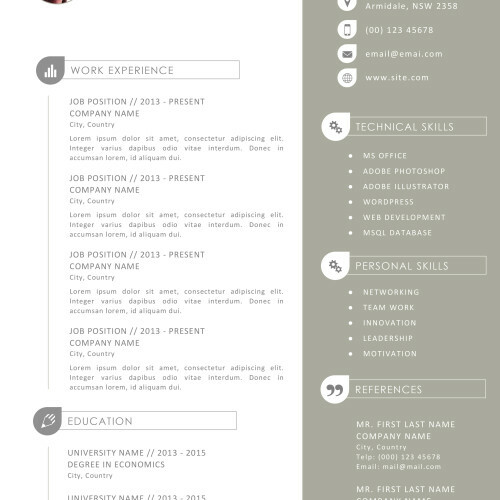 WHY DON’T YOU OFFER FREE RESUME TEMPLATES FOR MAC? 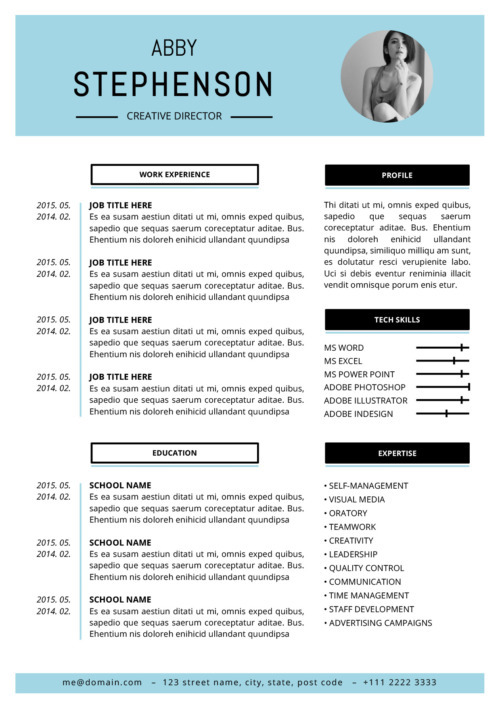 Our design team carefully crafts each template and makes sure it’s compatible with all different versions of Word. 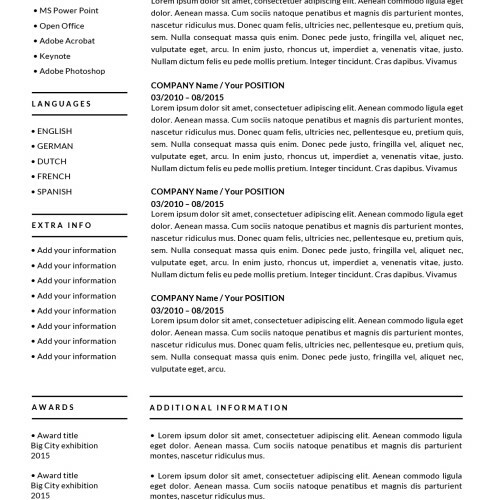 Of course you could look around the web and free resume templates but a) you’ll be one of the many people who use the design and b) these docs are usually hard to edit. 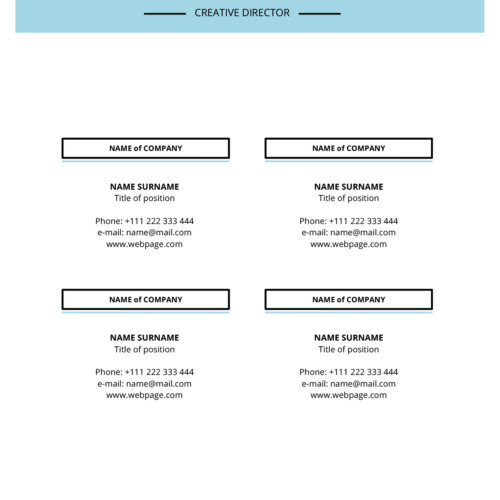 Wouldn’t you rather pay less than 10 bucks for a well-designed template that makes you stand out and can land you the job you want? Of course! We can’t fill out your resume or cover letter template for you but we will not leave you hanging if you run into problems. Send us an e-mail and we’ll be there for you. 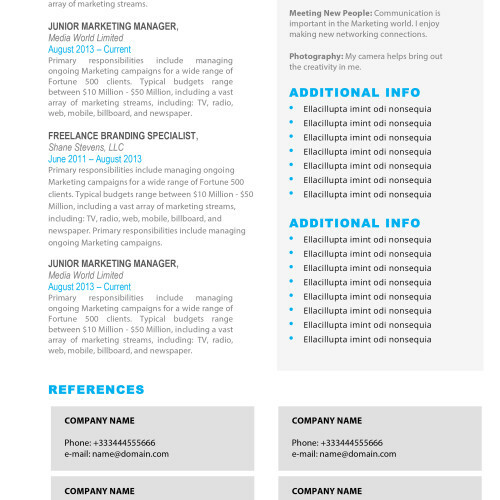 CAN YOU WRITE MY RESUME FOR ME? 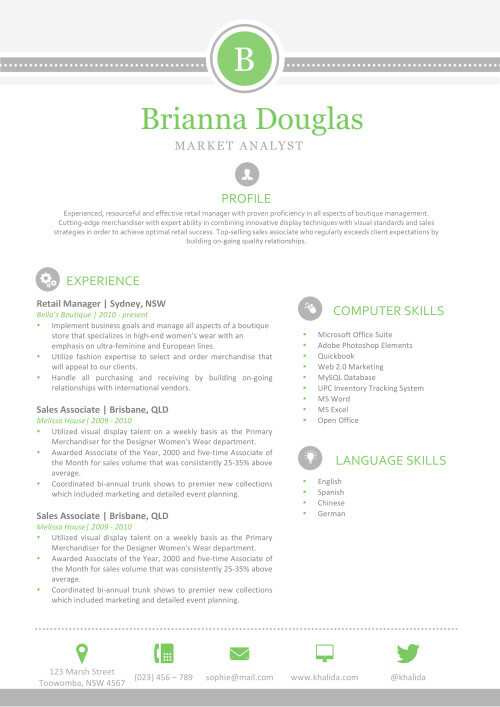 We have certified resume writers who can do the hard work for you for very affordable prices. 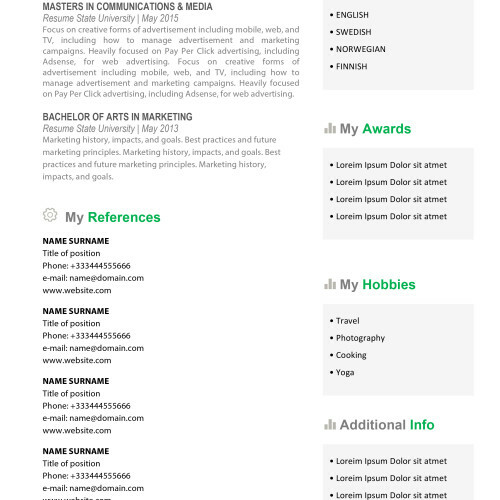 Contact us and mention you would like to have your resume written by us. We’ll get back to you as soon as possible.